A homeopathic combination of 12 mineral cell salts vital to cellular and heart health. Bioplasma brings balance back to overall cell function. 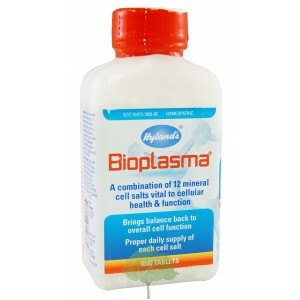 Bioplasma provides proper daily supply of each cell salt. Bioplasma brings balance to muscle tissue and overall cellfunction.